Greg is a co-founder and Chief Business Development Officer of My FootDr, Australia’s largest podiatry group. After obtaining his bachelor degree (With Distinction) from QUT in 1992, he took up private practice in Bulimba in South East Queensland. Whilst building up his clinic throughout the 1990s, he was the Consultant Podiatrist at the Norfolk Island Hospital, completed a post graduate elective in Sports Medicine, and was a clinical supervisor and lecturer to QUT podiatry students, University of Queensland 4th Year medical students and postgraduate Radiographers. 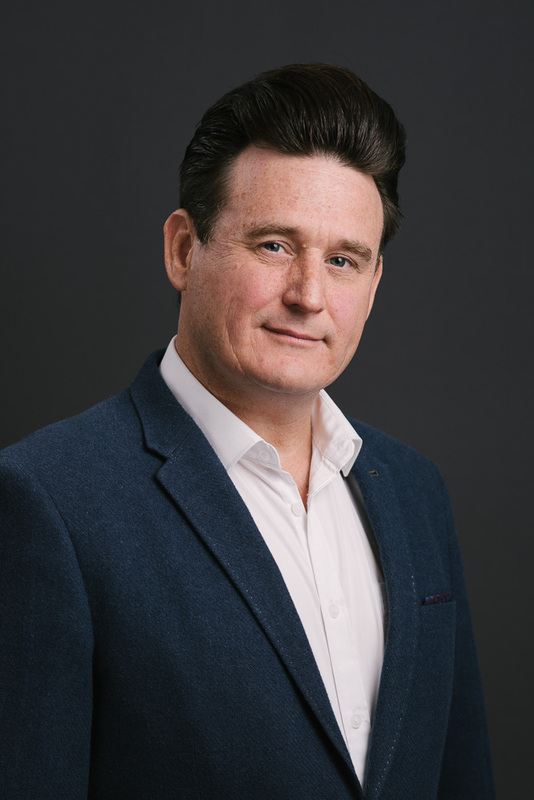 Greg’s belief in a multidisciplinary approach to foot and lower limb care, and a special interest in complex orthopaedic and biomechanical, sports and rheumatological cases, sees him work alongside some of Australia’s finest medical and allied health practitioners. He is passionate about innovation and technology in podiatry and likes to provide solutions for difficult cases. In 2016 Greg was the recipient of QUT Faculty of Health Alumni of the Year Award and he also received a Special Award from The Chancellor for his services to the podiatry profession. In his spare time Greg loves chilling out at Graceland Brisvegas with his family and playing rockabilly music with his band The Blue Cats.